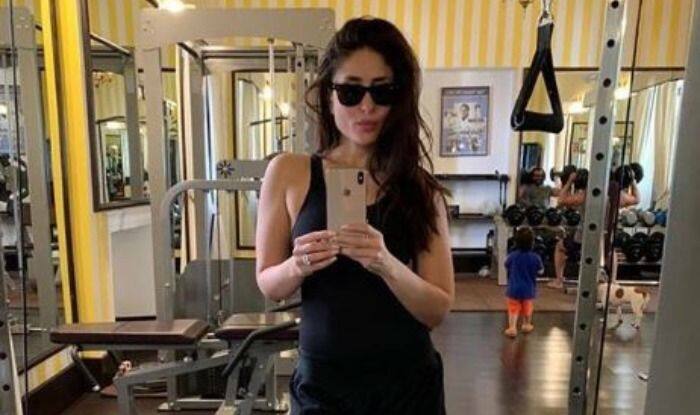 Kareena Kapoor Khan gets photobombed by Saif Ali Khan and Taimur Ali Khan as she clicks a mirror selfie at the gym. Fitness enthusiast Kareena Kapoor Khan is often spotted by the paparazzi outside her gym. This leaves her fans getting eager to see the actor in the gym. Finally, we have a picture of the actor inside her gym and it was shared by her dietician Rujuta Diwekar. She was accompanied by two more familiar faces – Saif Ali Khan and Taimur Ali Khan. While both Saif and Kareena do not have an Instagram handle, Rujuta thought of treating Kareena’s fans with an unseen picture where Bebo is seen clicking a mirror selfie. Sharing the picture, Rujuta captioned it, “How to look very cool while looking very hot? How to eat dal chawal and look like a million bucks? One of the many things that you can learn from #kareenakapoorkhan is to eat local, seasonal, traditional = sustainable. Adopt a lifestyle that keeps you lean and fit in the long term. No shortcuts, choose sustainability. No fads, just plain good food.”. On the professional front, Kareena has wrapped the shooting for Good News where she will be seen with Akshay Kumar, Kiara Advani and Diljit Dosanjh in pivotal roles. She has started shooting for Angrezi Medium 2 where she will be seen with Irrfan Khan. 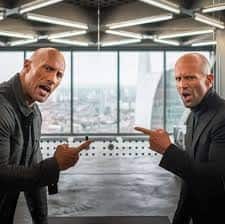 Earlier Radhika Madan, who is also a part of the film, shared a picture of a clapperboard and in the caption, she mentioned the names of the lead actors. Reports suggest that in the film, Kareena will be playing the role of a cop. This will be the first time Irrfan and Kareena will be seen collaborating on a project. Speculations are rife that actor Radhika Madan has been roped in to play the grown-up daughter of Irrfan in the film.